YES! 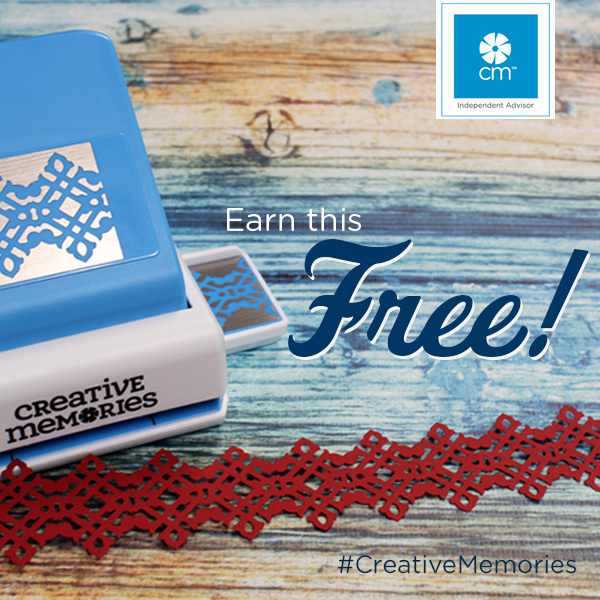 Creative Memories has been back in Canada for a whole year now! 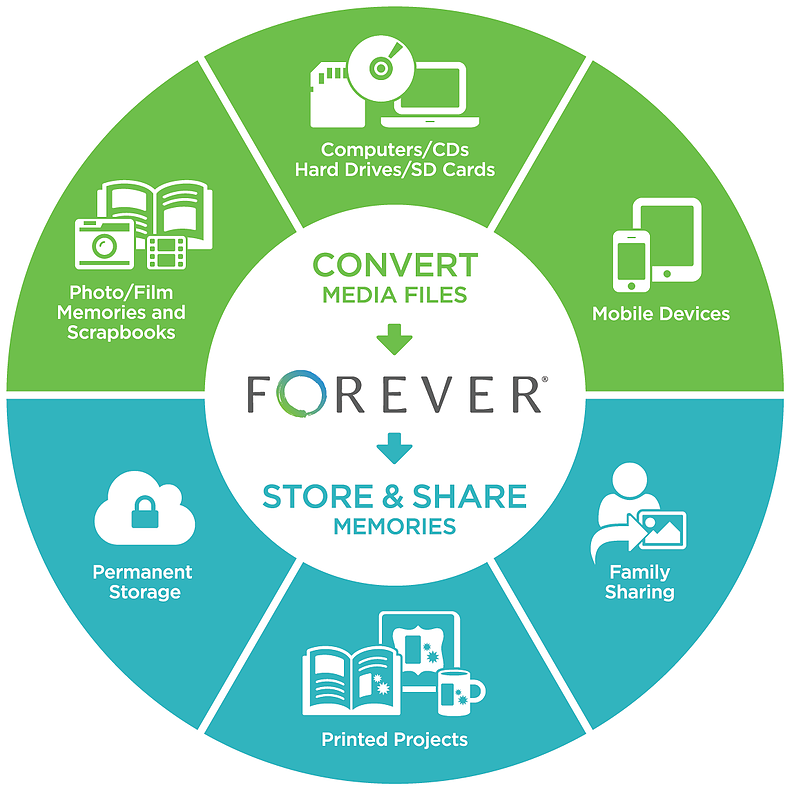 I am loving everything about the new CM - the products, their approach to memory keeping and the smart and efficient way the company is being run! I also love being part of the Design Team and sharing all my ideas with CM advisors and customers! It's been a great year and to celebrate I'm giving away a great prize, which I'll tell you all about in a minute! First I want to share some amazing new products, released just in time for Father's Day and your upcoming summer vacations! 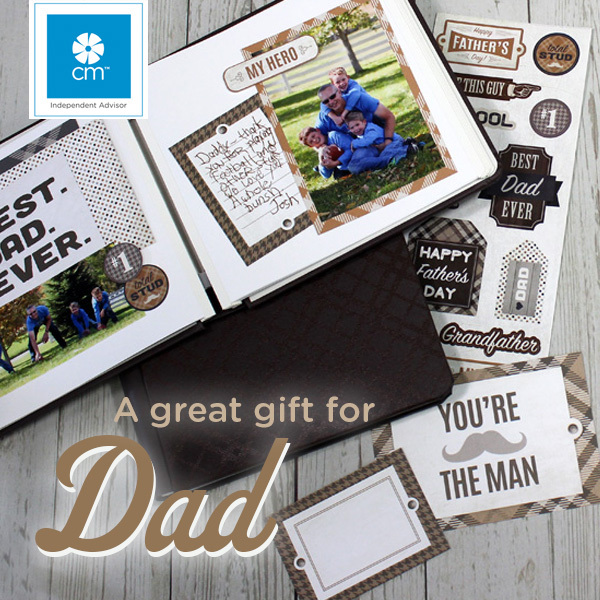 Just like the Mother's Day Bundle that was such a big hit, the new Father's Day Bundle includes everything you need to make a super special album for dad...a gorgeous foiled 8x8 coverset, pages and protectors, along with exclusively designed 4.5 x 6.5 photo mats/journaling cards and a sticker sheet! You'll be a hero giving dad a keepsake he'll treasure (as opposed to yet another tie he probably won't wear!) Available now through June 19, 2016 - order yours today to have in time for Father's Day! No matter where you are vacationing this summer, CM has product options that you can use to capture and document all your travel adventures! 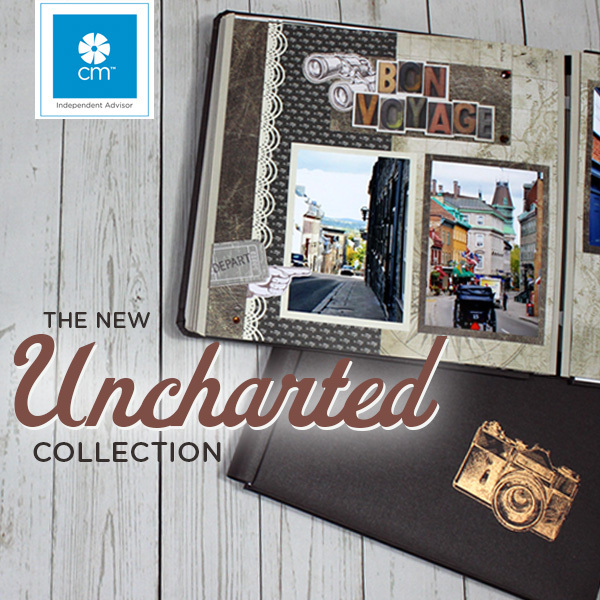 Choose between TWO new collections - Cool Serenity or Uncharted! Both collections feature Fast 2 Fab albums (with pre-designed pages), Paper Packs, Slide-In Card Packs, Sticker and Embellishment options. 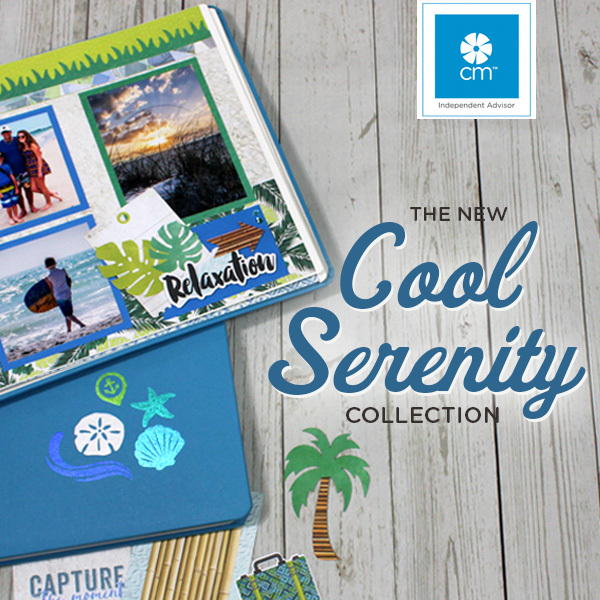 Plus, new shades of solid core cardstock to coordinate perfectly! I can't decide which collection I love more...so I guess I'll have to get both and maybe go on two vacations this year! You can explore both collections on my website to decide which is right for you! And for all you Border Maker fans out there...how about a new cartridge? 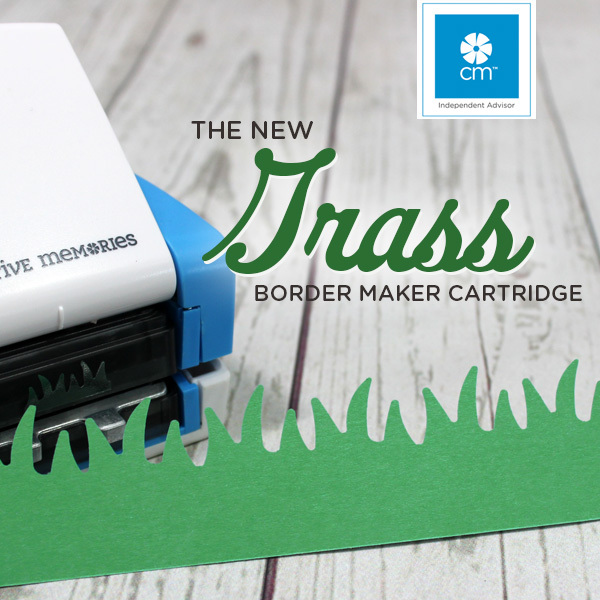 A GRASS Border Maker Cartridge was one of the most highly requested cartridge styles...and CM listened! 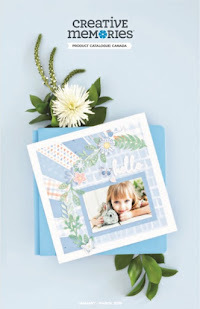 It will be prefect for outdoor pages of all kinds - travel, camping, spring - you name it! I can't wait to play with it...I've seen a few images that lead me to believe it will make great seaweed and icicle borders as well! Because there are so many new products being released, CM has to clear the shelves to make room for them! They are offering a great discount on all their retired products until June 13th. Just add at least $60.00 worth of products from the Going Going Gone category and enter GOING25 as your promo code at checkout to save $25.00 on your order! And yes, you can add regular products to your order too! Finally, to celebrate CM Canada's First Anniversary, you can receive an exclusive foiled Maple Tree Coverset FREE with any purchase over $300.00 CA until June 6th! And, every order placed until June 6th has the chance to win one of the Cool Serenity or Uncharted Bundles! A Golden Leaf Ticket will be dropped into 3 random orders EVERY DAY during the promotion so be sure to search your orders when they arrive! Not planning on placing a $300.00 order? That's where my prize comes in! I'm so excited to have one of these exclusive album covers to give away! To be eligible for the draw, simply place an order during the month of June! You can order on my website or in-person at my June 11th Crop in Calgary. You'll receive one draw entry for every $25.00 you spend - so the more you spend, the better your chances! 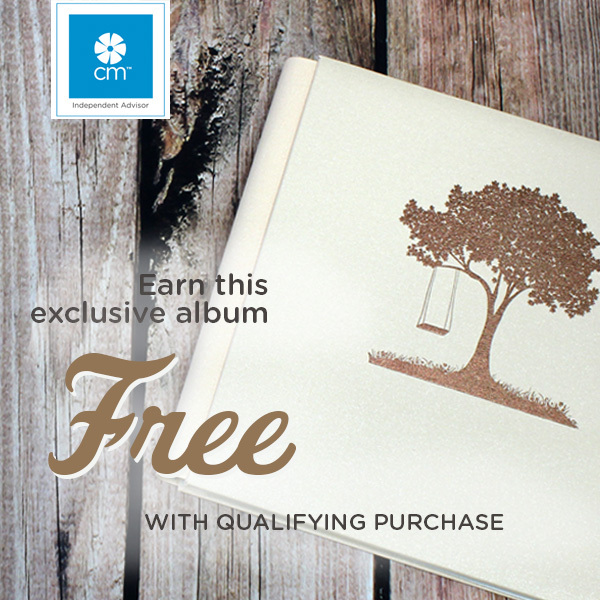 (Although remember that you spend $300.00 online by June 6th, you can get your own album!) The Draw will be held and the winner contacted on the evening of June 30th! 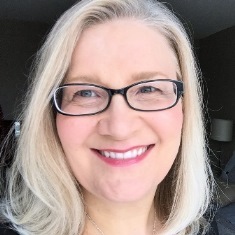 I hope you are as excited by these new products and promotions as I am! I can't wait to start creating with these new collections and share them with you soon!